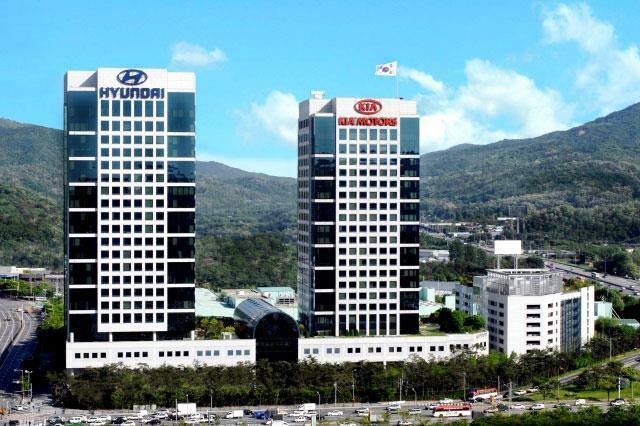 SEOUL, Nov. 7 (Xinhua) -- Hyundai Motor and Kia Motors, South Korea's top two carmakers, said Wednesday that it will invest 250 million U.S. dollars in Grab, Southeast Asia's biggest ride-hailing company, as the affiliates of Hyundai Motor Group, the country's second-biggest conglomerate, seek to expand mobility businesses. Hyundai and Kia joined the latest fundraising round by Grab, which took over Uber's car-hailing business and others in Southeast Asia earlier this year, deciding to invest 250 million dollars in the No. 1 online-to-offline mobile platform in the region. Hyundai first invested in Grab in January, but the investment amount was not disclosed. The current financing round of Grab was attended by Microsoft, Toyota, Goldman Sachs Investment Partners and Citi Ventures. The South Korean automakers and the Southeast Asian ride-hailing platform provider established a partnership to pilot electric vehicle (EV) projects across Southeast Asia. As a first step of the EV partnership, which aims to improve EV adoption and awareness in Southeast Asia, Hyundai planned to supply about 200 EVs to enable Grab to launch the EV car-hailing services in Singapore in 2019. "As home to one of the world's fastest growing consumer hubs, Southeast Asia is a huge emerging market for EVs," said Chi Youngcho, Hyundai Motor Group's chief innovation officer (CIO) and the head of the strategy & technology division that was launched last year to find new growth engine for the future. "With its unparalleled footprint across the region, and an ever-expanding base of customers and merchants, Grab is an invaluable partner that will help accelerate the adoption of electric vehicles in Southeast Asia," said the Hyundai CIO.